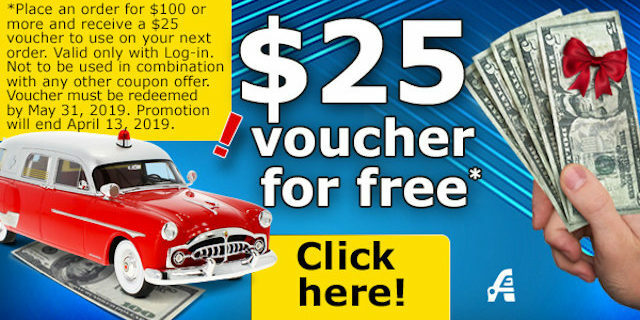 $25 Cash Back! 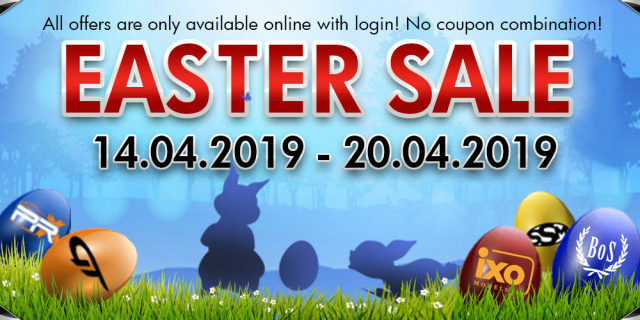 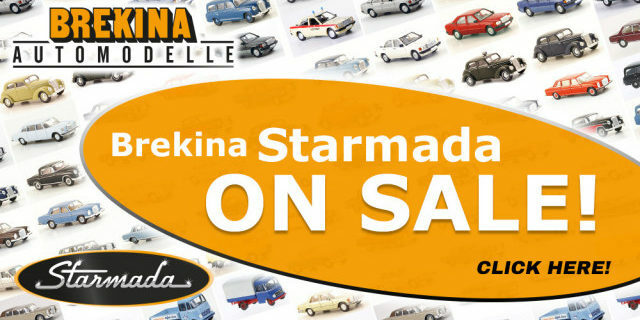 Start Saving this Weekend!! 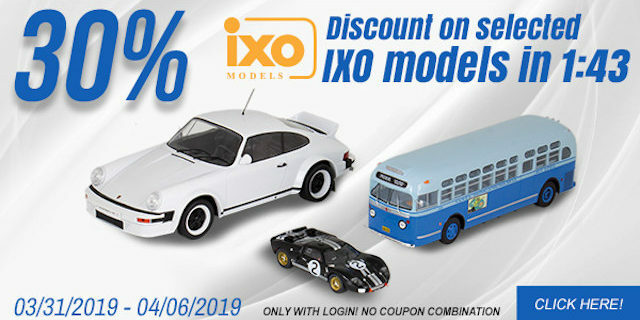 IXO Models 30% Off Sale!